I'm so happy to be sharing this news with you today! 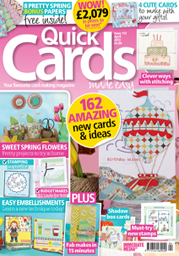 I'm designing for one of my favourite card making magazines, Quick Cards Made Easy. 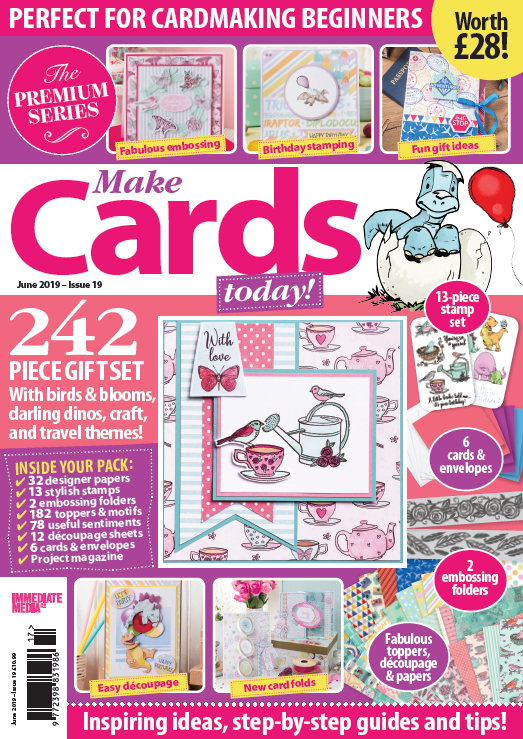 The April issue (112) goes on sale today and I have two projects featured. 'Stitching Made Easy' pages 14-18 and 'Luxury Make' page 25. I couldn't quite believe it until I actually saw them in print, they both feature on the front cover too, how cool is that? By way of a celebration and to say thank you to my readers - I'm sure I would have given up long ago if it wasn't for this blog - I'm giving away a copy of the magazine. If you'd like to be included in the draw then just leave a comment on this post, I'll pick a random winner on Monday. ...with a digital cutting machine. Yes, I have a Cricut Mini. 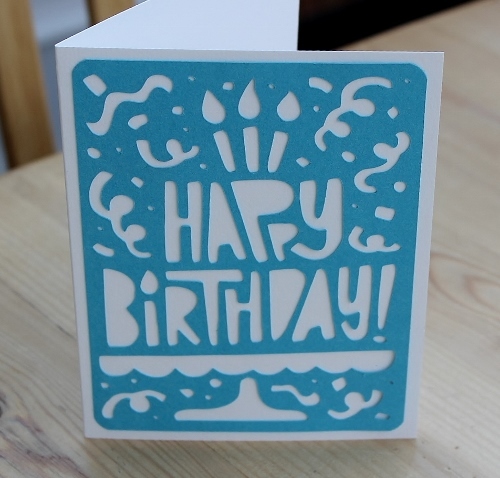 Although I enjoy paper cutting by hand when I have the time, like when I made this card. It's so good to have a machine to do the hard work for you. Especially when I got a last minute request for a card this week. 'An eighteenth birthday card for a non-girlie girl please?". This is the card I came up with, I finished it off with an '18' in the top left-hand corner before it was sent off (another last minute request) but that again was easy with the Cricut. 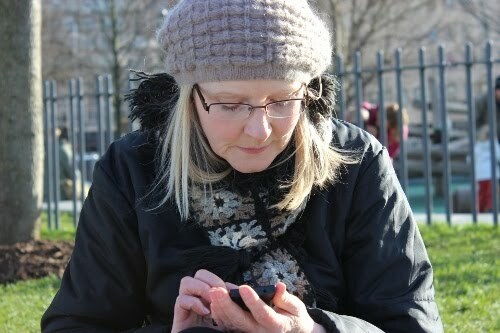 I'm still finding my way around all the images available with the 'Craft Room' software. This design is from the 'Celebrate' cartridge, one that comes free with the machine. 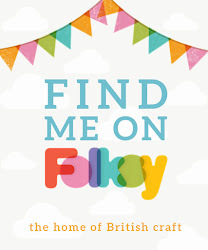 I've started simple, but I'll moving up a gear with my next project, there's so many possibilities and I'll be sharing all my makes here on the blog, so watch this space! I'm going out on a limb here but I think confetti could possibly be the next big craft craze. If not the whole of the UK it will be here in my tiny corner of world ;) I'm hooked! 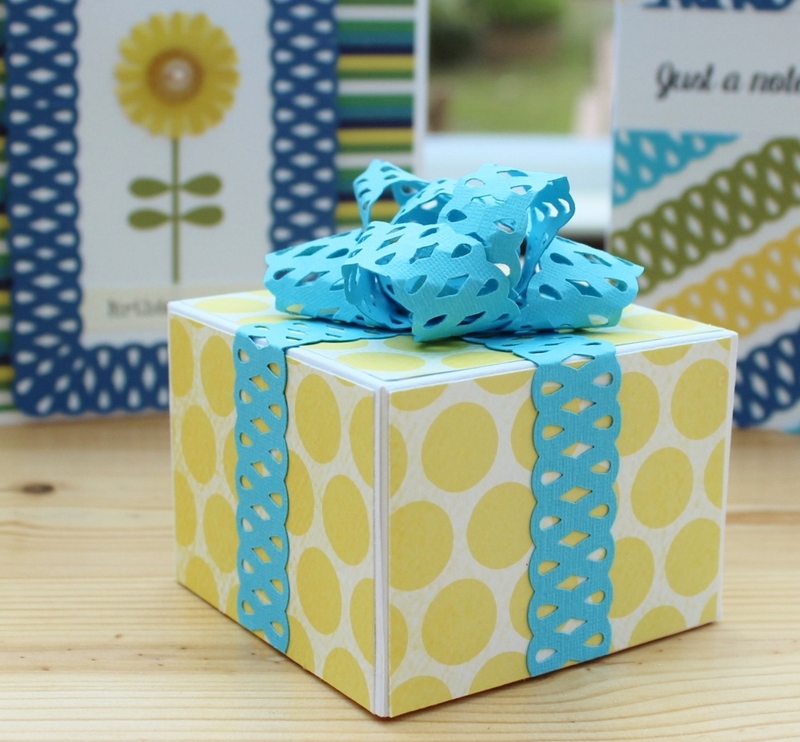 It's so easy to make a quick and effective card in a matter minutes just with the most basic of tools. All you need is some coloured card. A hole punch, not a special craft hole punch just a basic office two hole punch will do. Double sided tape and a white card blank. 3. Stick two bands of double sided tape across the bottom of the card and remove the film. 4. 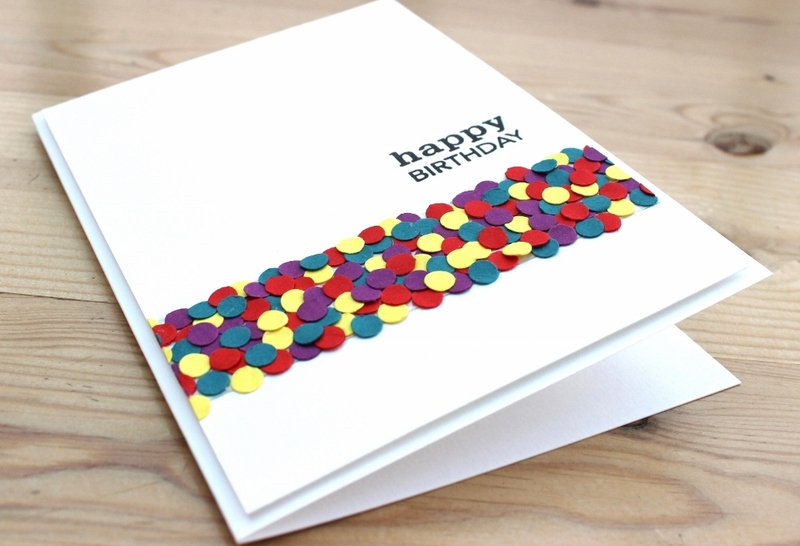 Punch holes in the coloured card and empty out the hole punch tray over the bands of tape. 5. 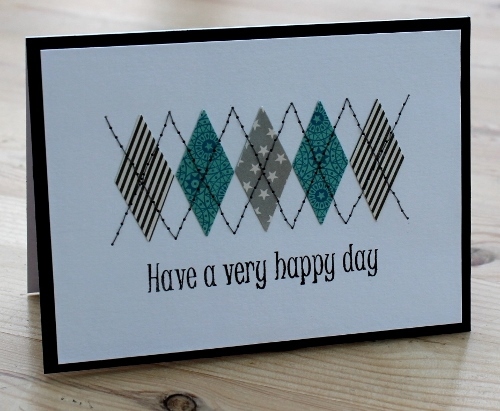 Attach to the card front and admire! 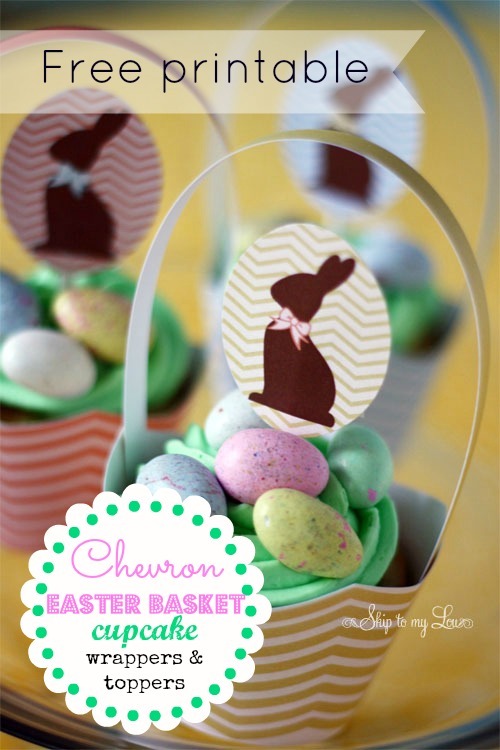 A simple and effective design that you could use for any occasion. The card I've used is from Paper Mill Direct . I was given a pick 'n' mix box as a gift when I attended a bloggers event last week. It's the first time I've used Paper Mill card and I like it! What first struck me was the brilliance of the white and the depth of colour in the coloured card, perfect contrast, and it's all made in the UK. 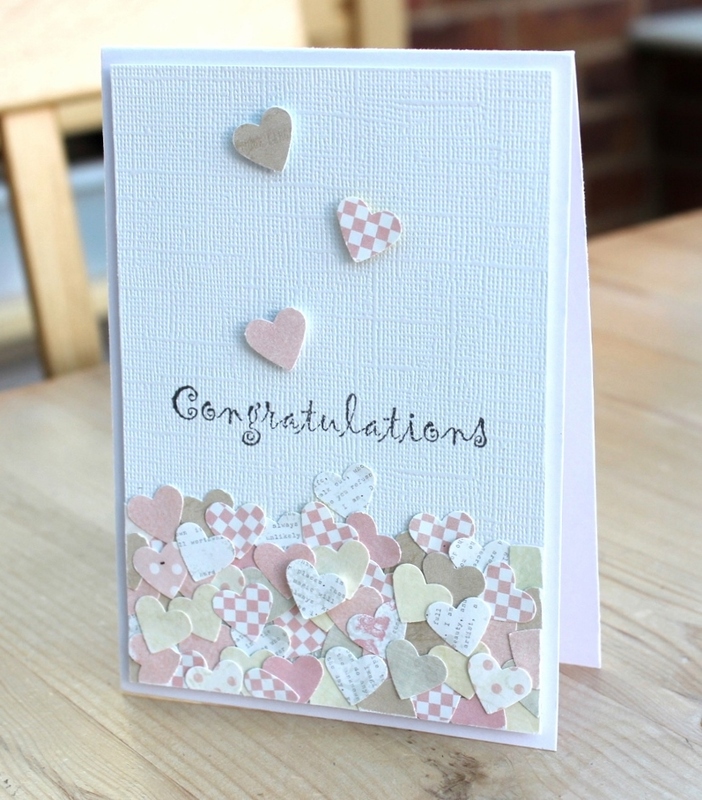 The Confetti challenge launches today over on the Let's Craft and Create blog. In your projects we'd like to see what 'confetti' means to you. It could be wedding cards, tags, confetti holders. 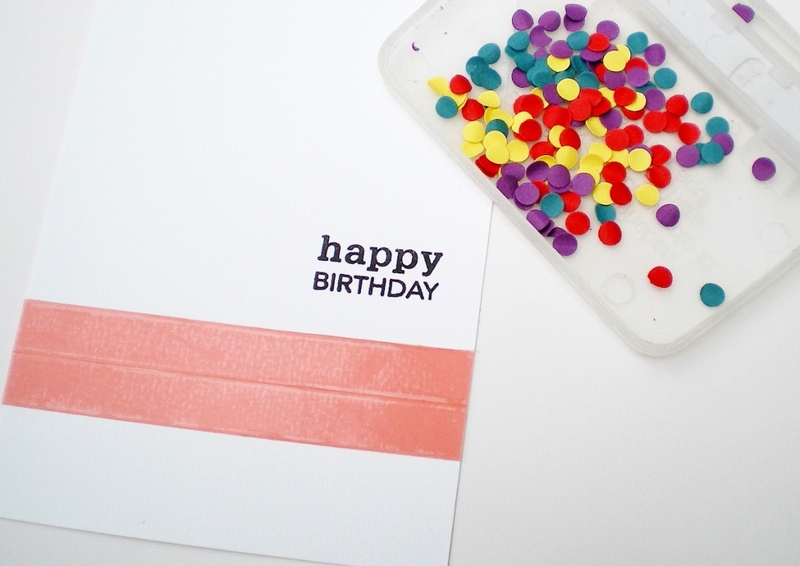 Or maybe a card featuring confetti like the one I've made above. Just a few ideas there to get you started. We'd love you to join in the fun. The rest of the DT have some lovely makes over on the blog.